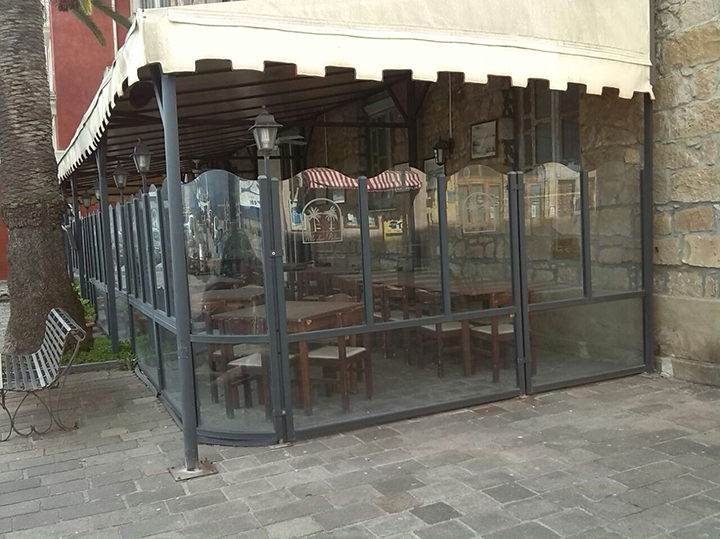 Elegance Glass Window Dividers are the perfect solution for adding both elegance and functionality to any restaurant or home. 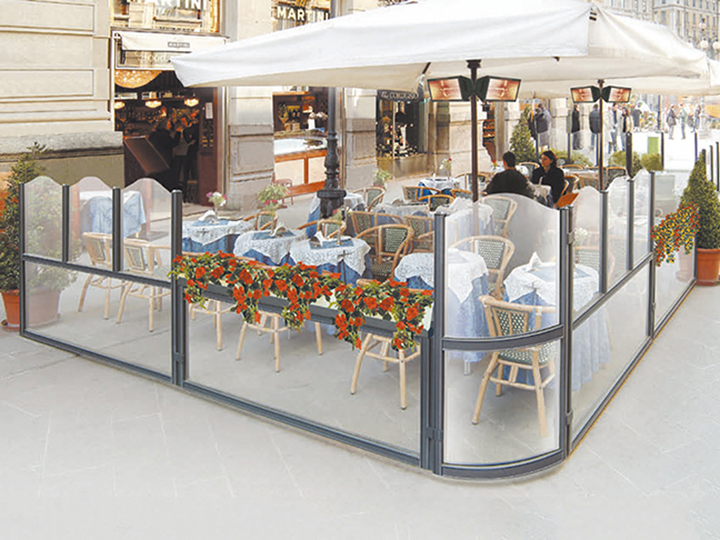 The Elegance line offers the most customizable options out of the Glass Window Dividers lines. Panorama corners turn those unappealing corners into visually attractive designs. The Elegance line also features convertible modules to allow for more protection during the colder months and more openness during the summer by replacing the upper glass with flowerpots. The ELEGANCE model is available with below configuration and options.